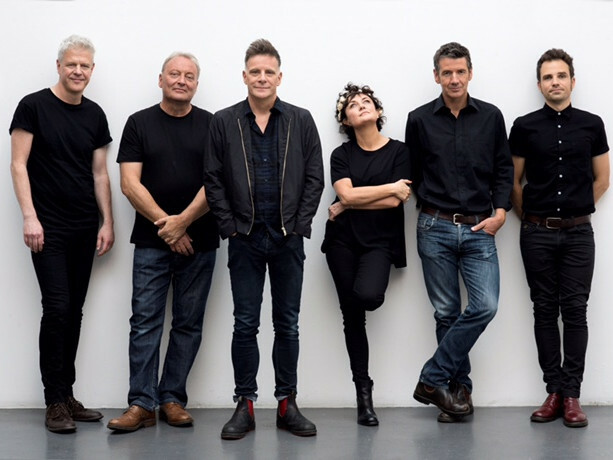 Deacon Blue are delighted to announce their 2018 Tour, 'To Be Here Someday', a celebration of 30 years of Deacon Blue. celebrates the band's entire career, and will see them play some of their biggest ever shows. in Liverpool, Aberdeen and, with what is set to be an electrifying end to the tour, the Hydro in the band's home town of Glasgow. The tours title 'To Be Here Someday' is a line from their iconic single 'Dignity' and encapsulates the band's hopes, their passion and joy in being able to sharewith their fans the biggest songs from throughout their career. As has become a feature of their live shows they will present a set list that will change nightby night but will always be full of classic Deacon Blue.